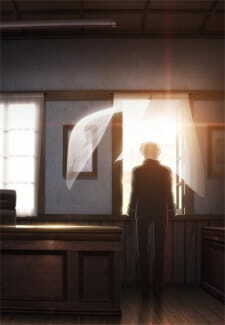 Unaired episode included in the 7th volume of DVD/BD. 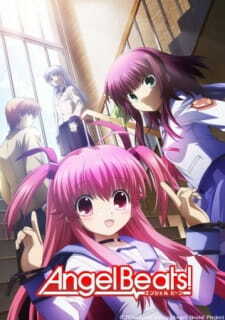 A special episode of Angel Beats! which shows us another one of Yurippe's plans. ini bahasa indonesia bukan ? ?